Gary Naeve founded Custom Made Products in 1968. Custom Made Products, a roller and scraper dealership and trucking company with 15 locations throughout Iowa, is celebrating its golden anniversary in 2018. Like many home-grown successes, the company started small. Back in 1968, Gary Naeve patented a front-mount fuel tank in response to a challenge he faced on his own Iowa farm. He produced eight more of those tanks for sale in his private workshop before hiring a local company to produce them and, eventually, selling that part of his business to Simerson Iron Works in Sioux Rapids, Iowa. A few years later, Naeve developed an interest in earthmoving equipment — again in response to a farm problem. In helping a friend construct a hog confinement, he learned about dirt moving equipment and soon went to work as a dealer for a number of dirt scraper manufacturers. He started out with a single scraper for that hog slat job, in 1993, and today he keeps 70 to 80 on hand at all times. Further expansion came in 1996 when Naeve's son Rod started a trucking operation. The fleet has grown from one vehicle to 20 as Custom Made's trucking division hauls loads across the country with flatbeds, drop-decks, feed and grain trailers and heavy equipment haulers. The elder Naeve added rollers to the dealership's product line in 2004. "Moving Your Dirt, Moving Your Products" has become the company's motto. 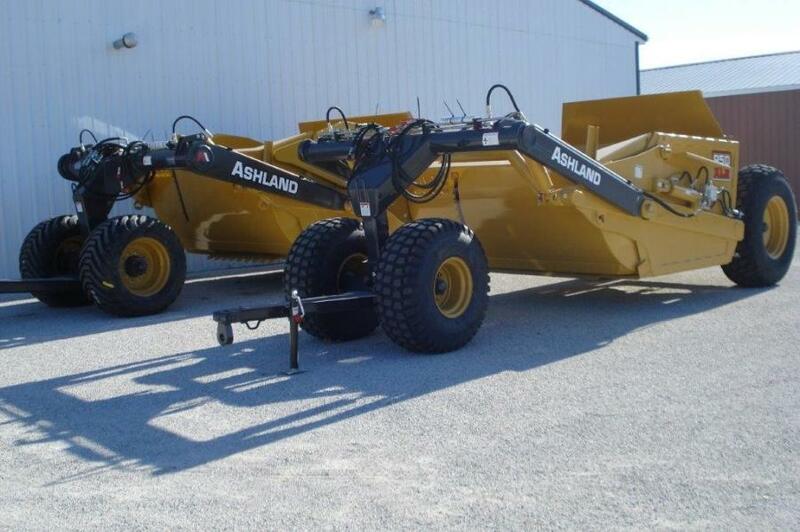 With a 16th location in Nebraska and a $5 million inventory consisting of 140 to 160 pieces of equipment, Custom Made Products deals in Ashland, Big Dog, Durabilt, Holcomb, Rowse and Leon scrapers; Riteway and Degelman rollers; and Johnson graders. 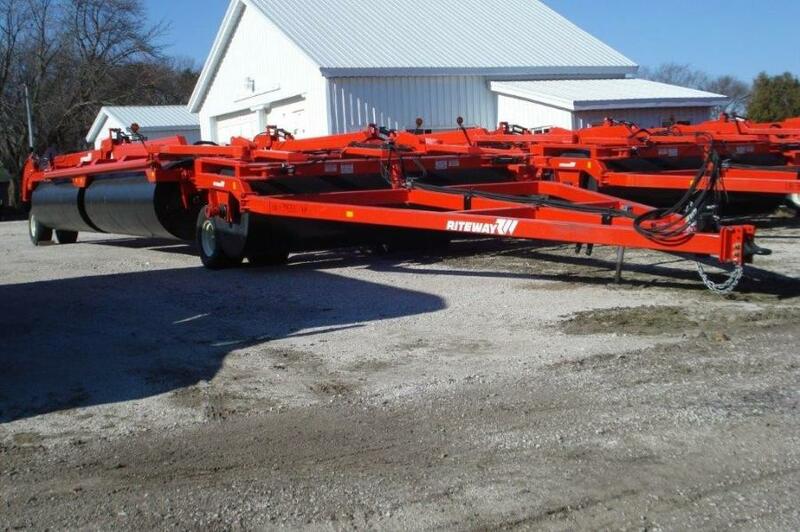 Custom Made Productsone of Ashland's largest dealers and for many years has been the largest Riteway dealer in the United States. The company also provides CDL training and over 20 years has helped more than 6,500 individuals to obtain their commercial truck driver's endorsement with a minimum of fuss. Gary Naeve attributes his half-century of success to running a 24/7 business. Phones are open for parts, rentals and sales all day, 365 days a year. Even back in the days before cellphones and websites, Custom Made Products answered all calls over just a land line. All the time he has watched his company grow, however, Naeve has never abandoned the work that inspired it in the first place.